It is undeniable that J.K. Rowling and Lin Manuel Miranda are largely responsible for the productions behind today’s most sought-after live theater tickets. Harry Potter and the Cursed Child in London’s West End was sold out through February 2018 as reported by Leaky. Last month, 75,000 tickets for February through April sold out in just a few hours. Hamilton, the groundbreaking rap musical about the life of Alexander Hamilton, has been sold out for the majority of its run on Broadway, as well as in Chicago, except for a select number of “premium” tickets. Ticket scalping has long been an issue for the entertainment industry, but as a result of their extraordinary acclaim, these two productions seem to have been specifically targeted. Eighty percent of seats at the Richard Rodgers Theater, the Broadway home of Hamilton, were acquired by automated ticket bots when the show opened in 2015 and individual tickets for Lin Manuel Miranda’s final performance in July 2016 were sold by re-sellers for an average of $10,900. The face value of a Cursed Child ticket is £100 for the two-part play. As of today, there are tickets listed by re-seller Stubhub at £900 each. Theater producers say the practice of reselling makes it difficult for those who cannot afford the exorbitant prices to attend popular shows and that these brokers are receiving profits that should be going to those directly related to the productions. The chart below, from a December 2016 Hollywood Reporter article on the future of ticket pricing, illustrates a similar scenario. 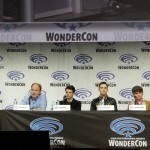 As these productions prepare to cross the pond– Cursed Child is aiming for a spring 2018 opening on Broadway (see Leaky’s previous story) and Hamilton’s West End run begins this November– both are investigating methods to limit the extreme gauging experienced by their patrons, as explained in a recent article from The New York Times. The producers of Hamilton in London are considering a paperless ticketing system comparable to a movie theater ticket, in which the buyer receives an email confirmation of their purchase and scans the credit card used at the door. This electronic method is currently not an option for theater tickets in New York. 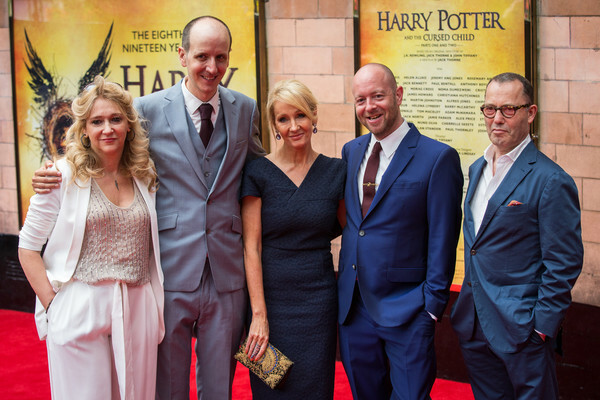 Since Cursed Child is already predicted to be a hit on Broadway, its award-winning producer Sonia Friedman, who was reported on recently by Leaky, is already talking with officials in New York about the controversy. Currently the production has a staff scrutinizing sales records and third party sites looking for proof of mass purchasing via bots, as well as for inflated prices offered by re-sellers. According to the play’s producers, approximately 150 tickets from these third party companies have been declined at the door and 2500 online sales aborted. 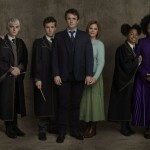 As Harry Potter fans anxiously await Cursed Child’s arrival on Broadway, they can be certain that these issues are being examined. 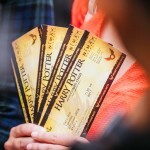 The topic also raises some interesting questions such as, will Potter devotees purchase tickets from third party re-sellers, at whatever price the market bears, in order to see their favorite story on stage? It looks like fans have about a year to watch how the situation unfolds and think it over. The New York Times article can be read in its entirety here.